I am often asked how I became a Master Certified Coach. So, I thought it might be helpful to share my story here for others who might want to do the same. In the interest of full disclosure, I need to tell you that I am a big fan of certification. I like to work with licensed mechanics, and certified practitioners and yoga instructors who have studied in exotic locations with important-sounding yogis. I feel much less pressure to know stuff when I am reasonably assured that the professional I am working with knows stuff and can prove it. Of course, it is entirely possible, maybe even probable, that brilliant talented people with no credentials know stuff too. It’s just that the whole process of certification tells me there was some method of measurement involved. Maybe it’s just me. 1. I defined excellence. There are hundreds of ways to articulate what excellence in coaching looks like. I discovered the International Coach Federation definition. I found that I aligned philosophically with the ICF definition of coaching, could totally support the Code of Ethics and was inspired by the opportunity for continued credentialing. 2. I decided. I set a goal of becoming an International Coach Federation Master Certified Coach (MCC). Then, I created a roadmap for acquiring the hours, getting the training and honing my skills. 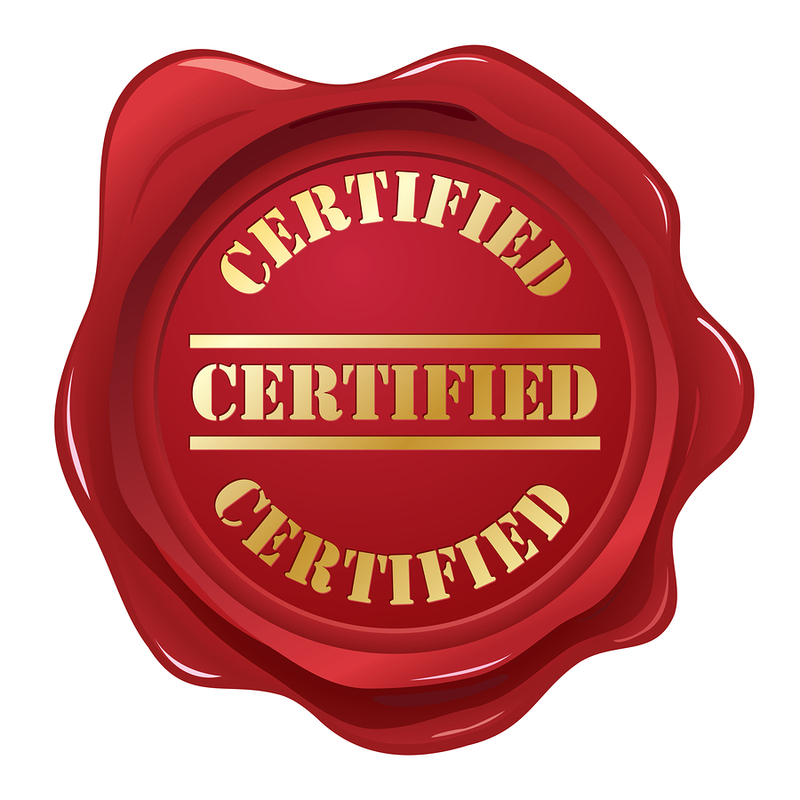 I began by working toward the Associate Certified Coach Credential (ACC), then Professional Certified Coach Credential (PCC) and finally the Master Certified Coach Credential (MCC). 3. I set up a tracking system. 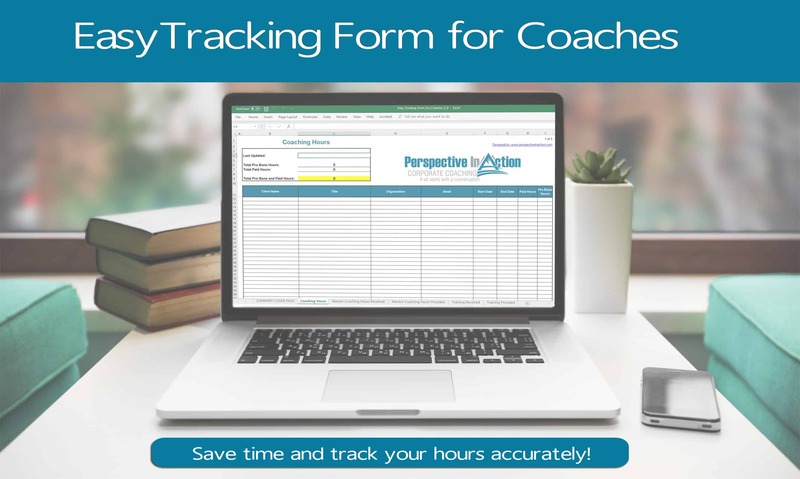 I used Microsoft Excel to create spreadsheets for tracking my coaching hours as well as my training and continuing education hours. I had to do some back-tracking, but with the system in place it was pretty easy to keep things up-to-date in real time. I still use these today. 4. I got educated. Coaching schools and programs abound, I chose Royal Roads Graduate Certificate in Executive Coaching because of its outstanding reputation and focus on the impact of coaching in the organization. It was a great fit for me. 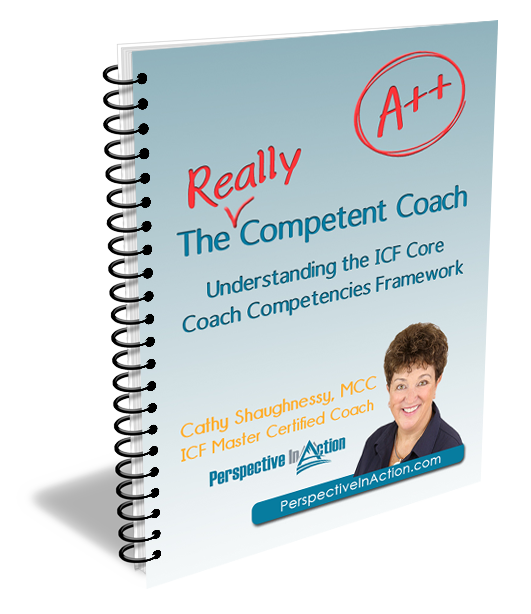 There are many ICF accredited programs available and the list is growing all the time. Now, I focus on continuing education in order to keep on learning and to accumulate the required Continuing Coach Education units required for renewing my credentials. You can find lots of training options on the ICF website. 5. I worked with a coach. I engaged my first coach as a requirement of my coach-training program, but I have continued this practice. It has been invaluable to me to have a confidential thinking partner as I work out the kinks as they arise. Outstanding coaches along the way have kept me from spinning my wheels, or worse yet getting mired in place through many tough challenges and difficult decisions. 6. I did a lot of reading and I still do. When I entered the coaching field I became a bit of an avid collector of coaching books and I always have one or two on the go. I am ever on the lookout for new material from thought-leaders in coaching and I often refer back to well-worn copies of my favorites. Masterful Coaching; Coached to Lead; and Executive Coaching with Backbone and Heart were my first my top three. There are so many others! 7. I worked with a Mentor Coach. Over the many years I have been studying and coaching, it has been very important to me to have my work critiqued by my peers and to receive their feedback. My clients have graciously allowed me to record calls for this purpose. This process allows me to sharpen my skills and stay focused on continuous improvement. 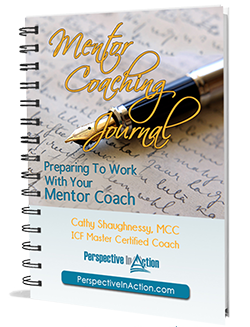 There is now a Mentor Coach Registry that you can use to find a qualified Mentor Coach. 8. I asked for feedback from my clients. I created an electronic survey form and to collect data on my own performance. This is still a part of my process. 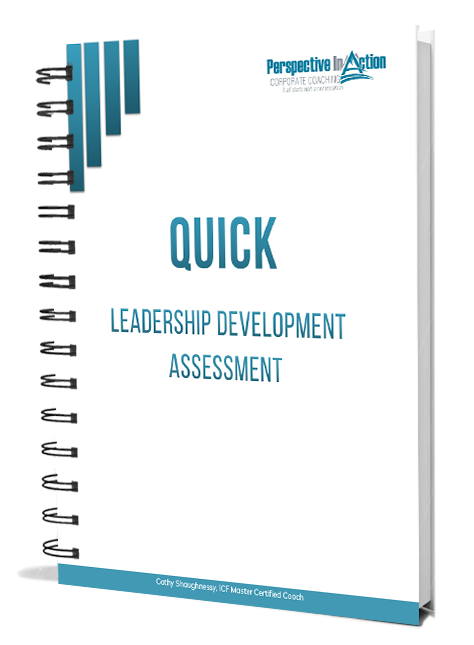 I use this information to validate what’s working and keep on track with my own development. So, that’s the very abridged version of how I became an MCC. I am sure there are as many different pathways as there are MCC’s in the world. This was just my way. I’d love to hear yours! Was this post helpful? What else do you want to know? Leave a comment below.